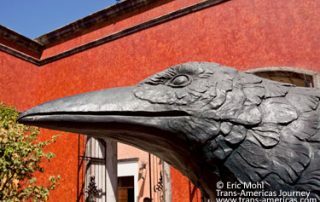 Explore the world of Mexican tequila in our 7-part travel guide series from the birthplace of Mexico’s beloved drink including tequila makers, tequila tours, and more. 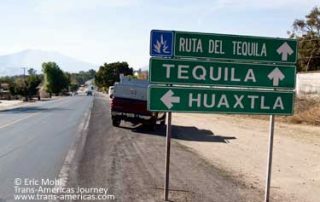 Traveling and tasting through the Ruta del Tequila outside of Guadalajara, Mexico. Inside the Casa Herradura distillery for a tequila tour along the Ruta del Tequila in Mexico. 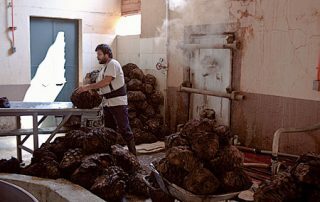 Large scale tequila production at Jose Cuervo and old-school methods at Columpio Distillery along the Ruta del Tequila in Mexico. 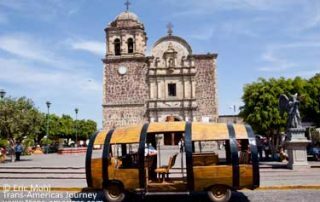 Get beyond tequila with a visit to the cheese lady and the weirdly-round Guachimontones archaeological site in the Ruta del Tequila in Mexico. 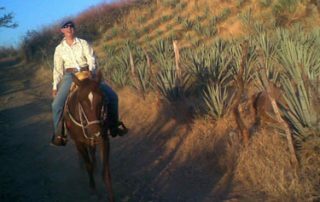 Exploring more of the Ruta del Tequila in Mexico including the El Cascahuin Tequila distillery in El Arenal. 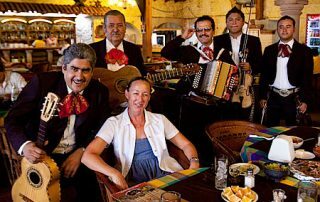 Arandas, Mexico is a fascinating part of the Ruta del Tequila and home to some of the best carnitas, tacos, and churros in Mexico. 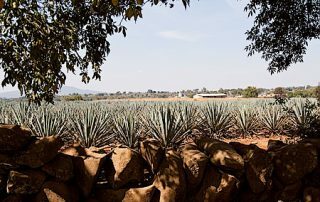 Patron, Don Julio, and other premium tequilas are produced in the Los Altos Region of Jalisco, Mexico, part of the country's Ruta del Tequila.